Color tones for all Light Pink Peonies may vary due to the computer monitor and/or Mother Nature. Stunning, bold and beautiful. 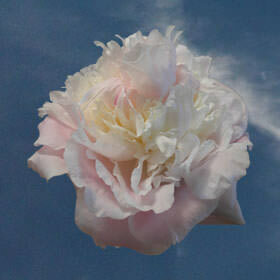 These Light Pink Peonies for Weddings, are perfect to dazzle. 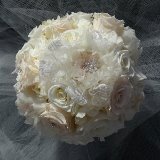 • Diameter when bloomed: 3.3" - 3.7"
I am Miko from preservesbeauty.com. 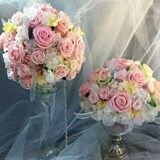 I bought beautiful peonis from your company and preserved them, made the Bouquet. 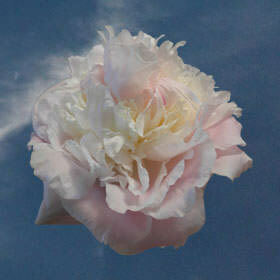 Peony bouquet will stay for years with your beautiful memory./ Preserved flower arrangement. These are stay beautiful as fresh flower and last years. Preserved flowers are 100% real ,natural.